Posted August 24, 2018 by Cultbox News & filed under Headlines, News. Mark Gatiss is bringing a ghostly new drama to BBC Four. 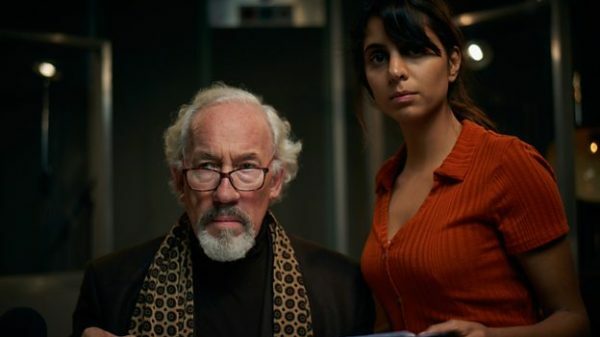 Simon Callow, Anjli Mohindra, Susan Penhaligon and Joshua Oakes-Rogers will star in The Dead Room, a spooky series set in a radio station. BBC Four has also announced a box set history series entitled The Yorkshire Ripper, a science show called You, Me And Eugenics and a six-part period thriller by the name of The Plague. We’ll keep bringing you TV news as we hear it.